We’re very excited to announce! 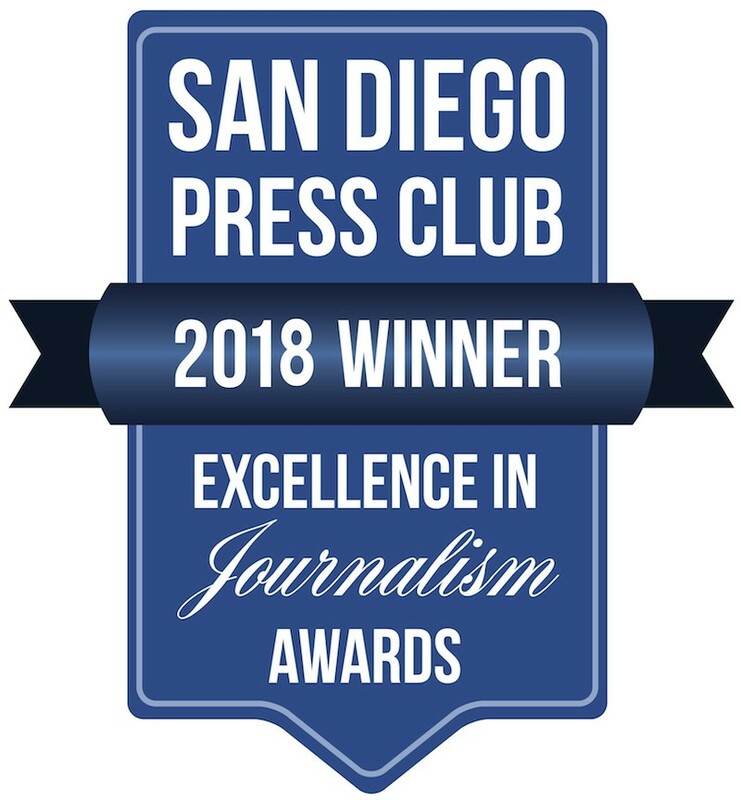 The Special Needs Resource Foundation of San Diego won 2 big awards at the 45th Annual San Diego Press Club Excellence in Journalism Awards. Our annual publication, Flourishing Families, received 2nd place in Special Interest/One-Time Publications category. 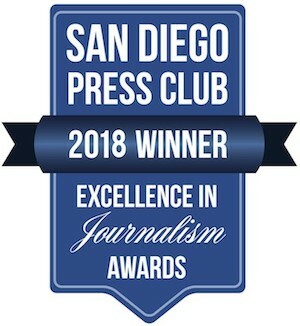 A big win for the special needs communities of San Diego and Imperial Counties! A big shout-out and congratulations to our contributing writer, Emily Dolton who won 1st place in the Education category with the article, Zero to 6: Critical Windows that Impact Healthy Child Development (Flourishing Families 2018).